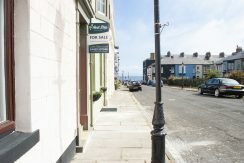 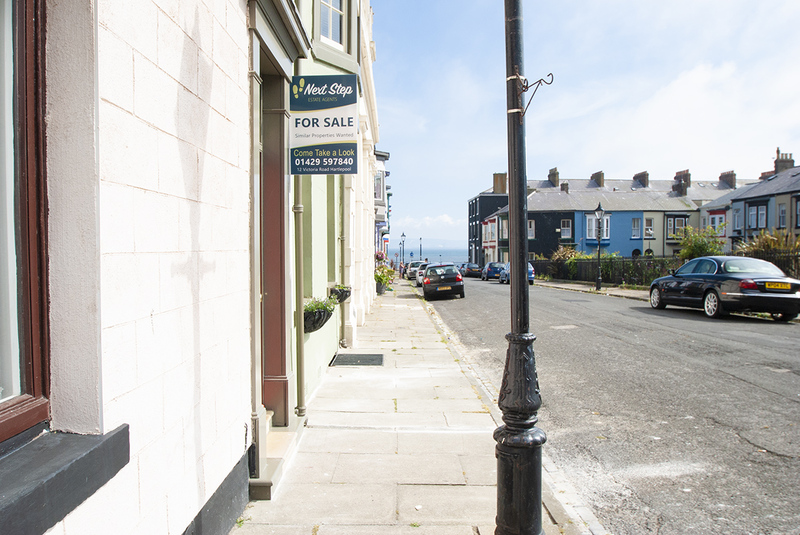 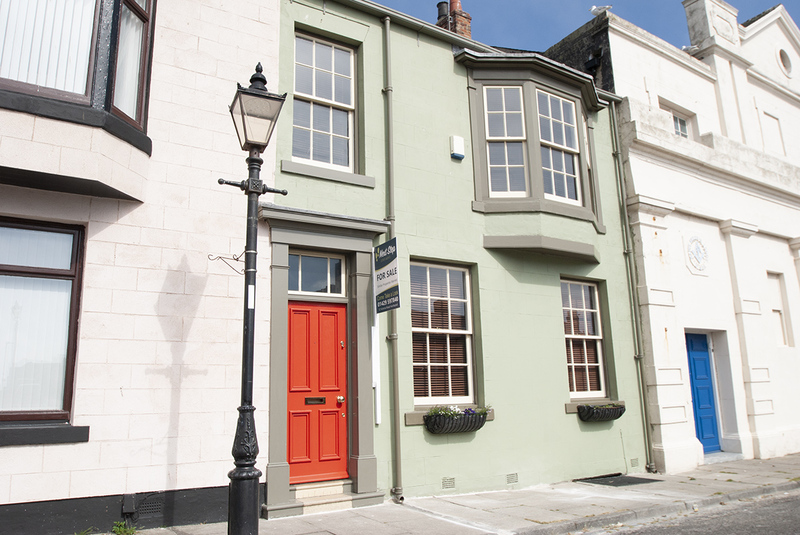 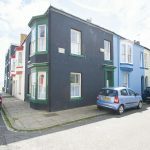 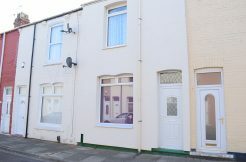 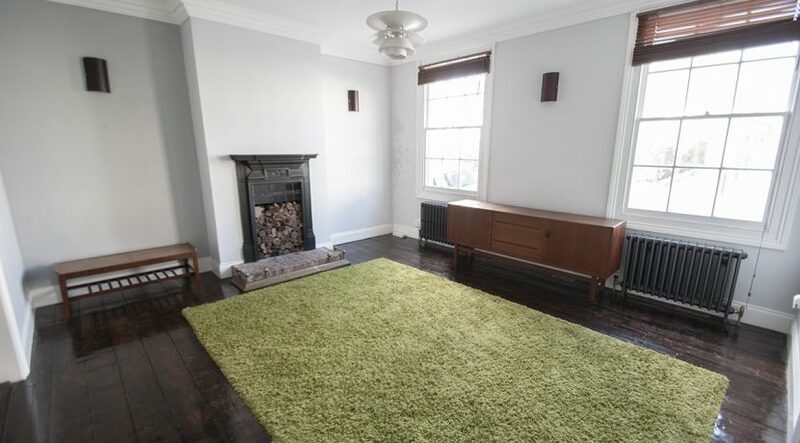 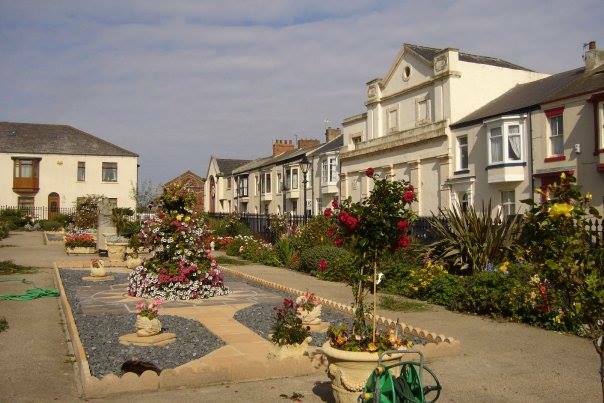 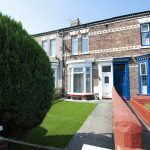 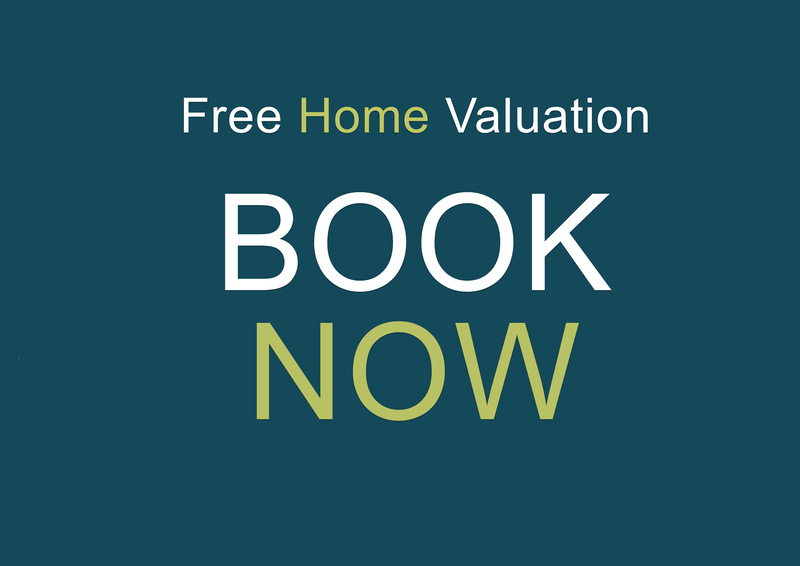 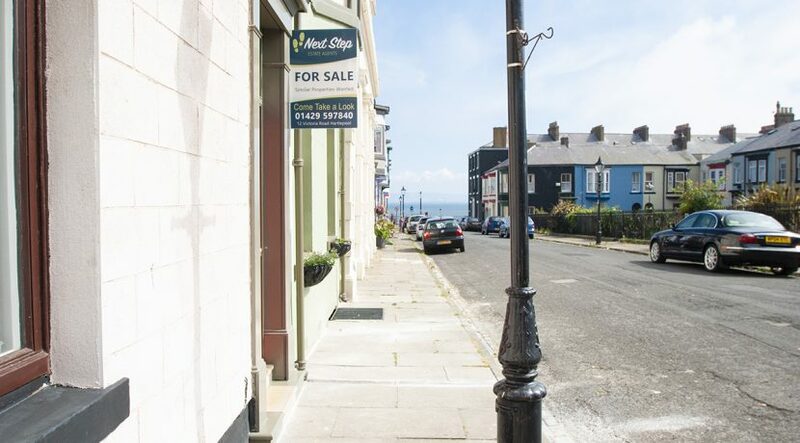 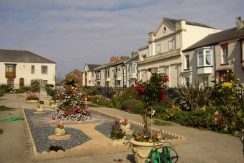 Regent Street The headland is a Stunning fully restored Victorian townhouse with Sea views and period features. 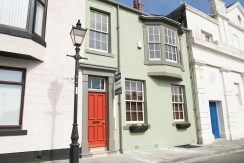 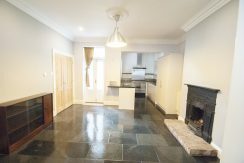 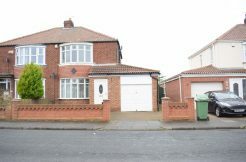 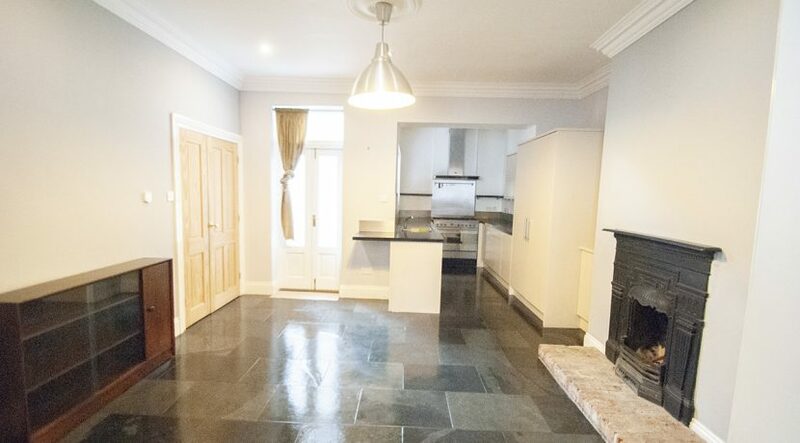 This truly stunning grade 2 listed property located on the Headland in Hartlepool is a fantastic example of how a fully restored townhouse should be. 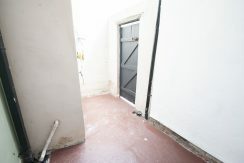 Through the traditional hard wood panelled entrance door into the hall. 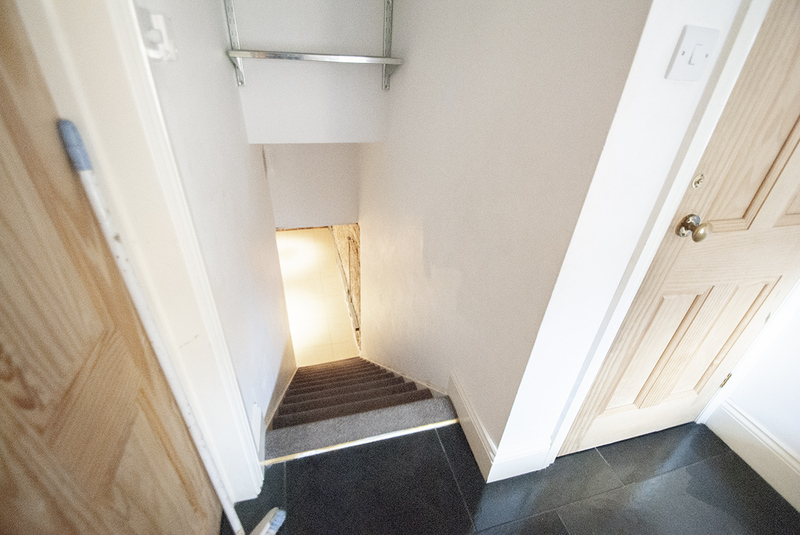 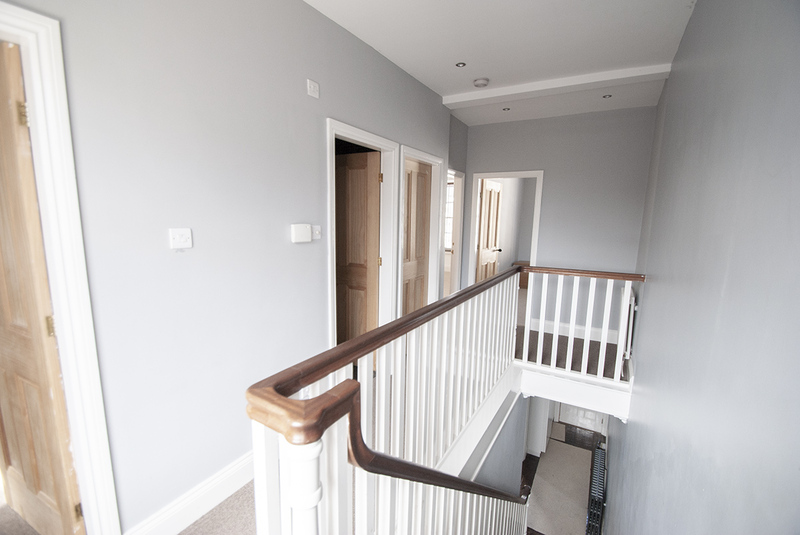 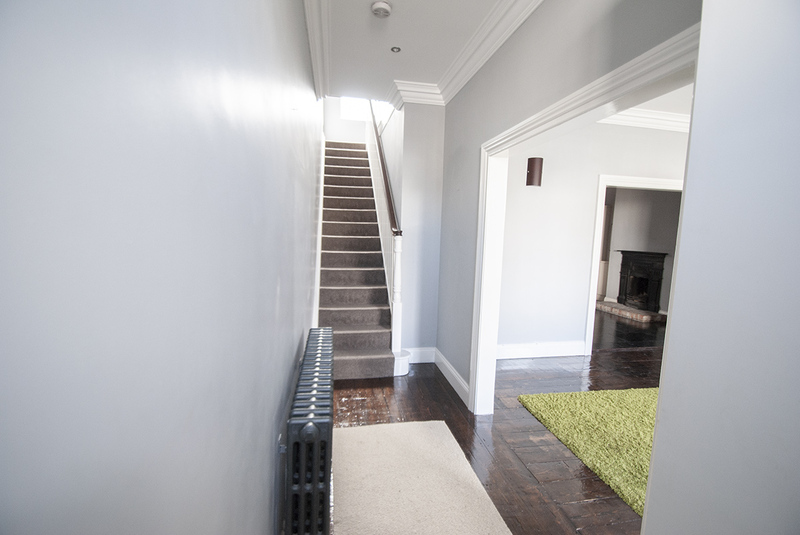 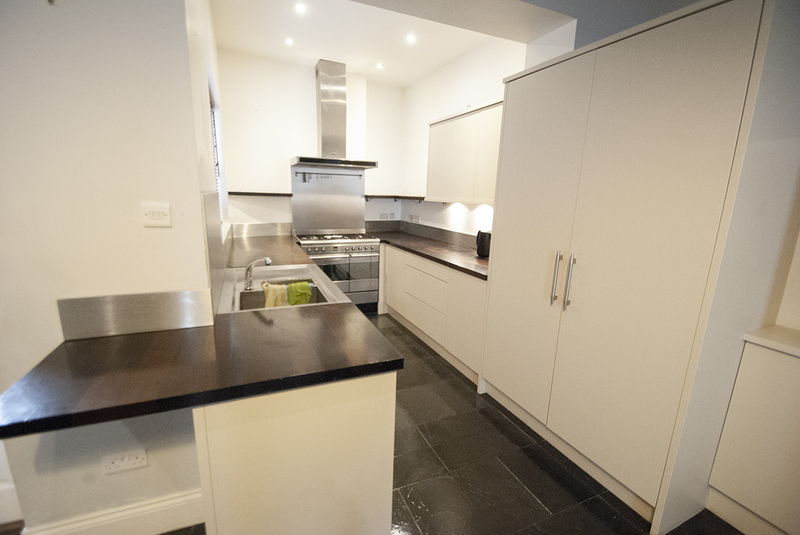 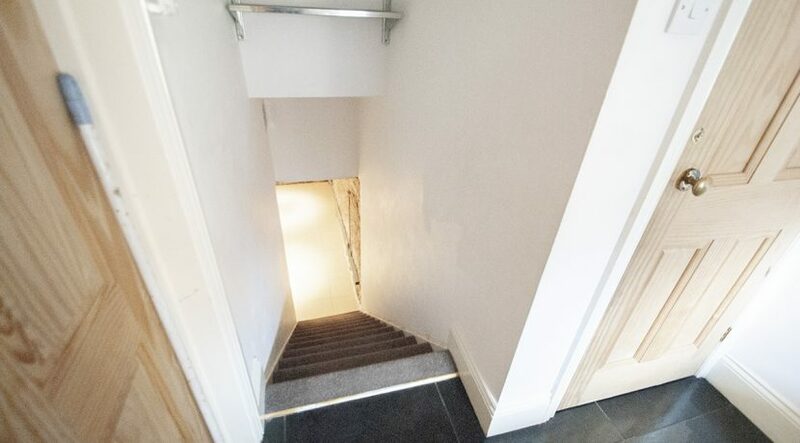 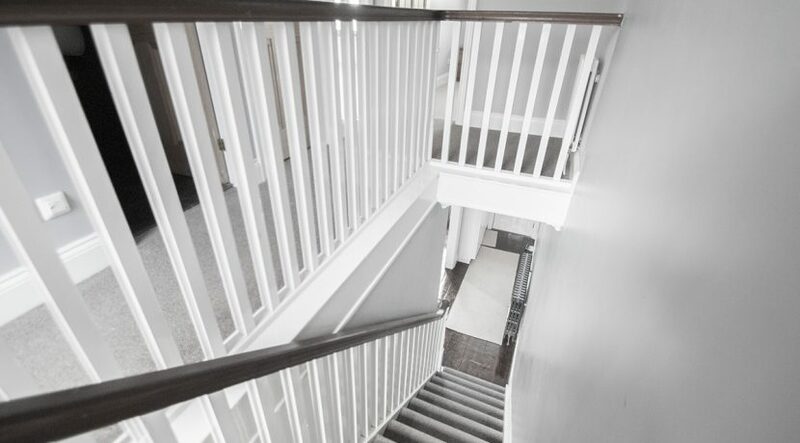 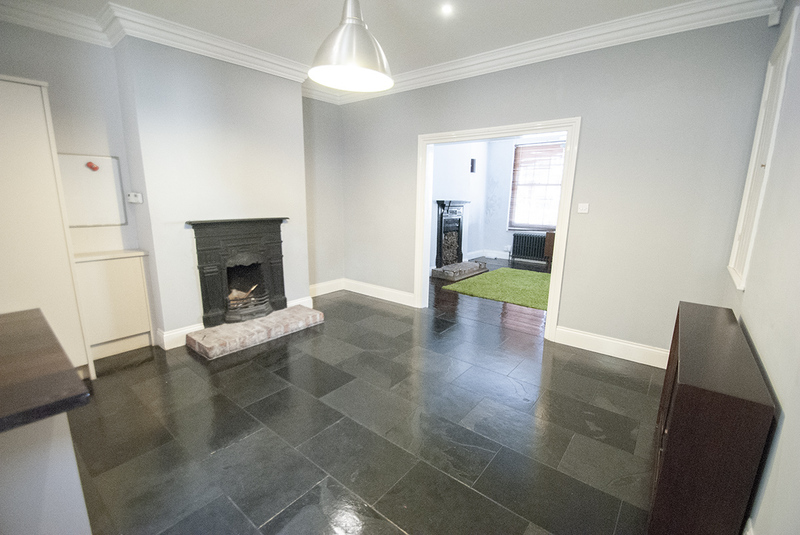 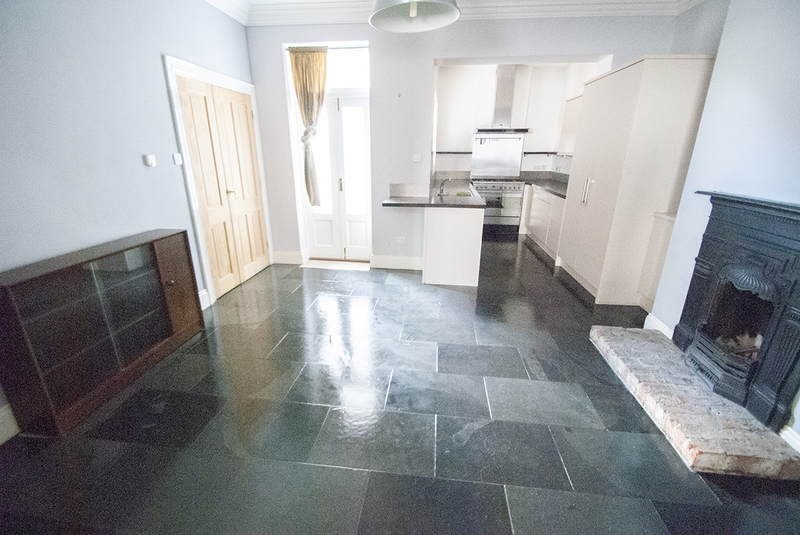 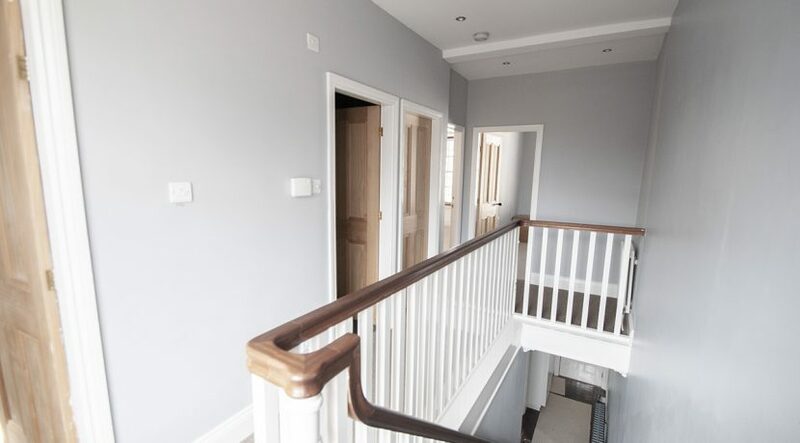 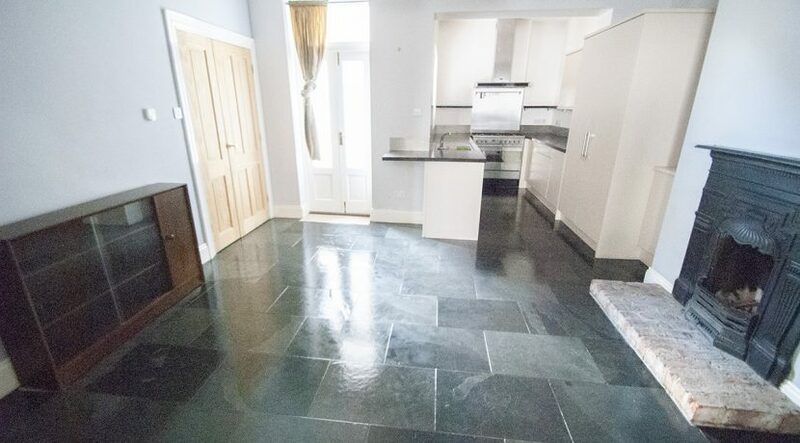 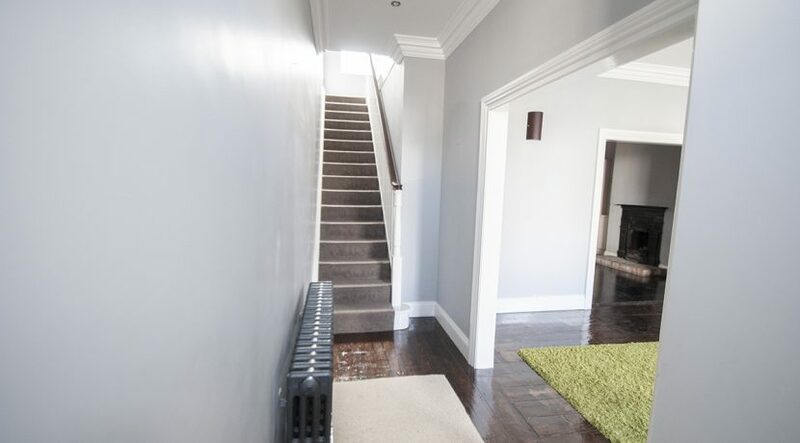 Original floors restored from another part of the property, stained and laid in the hallway, Fitted storage unit, staircase to upper floors, entrance through the cased opening into the lounge. 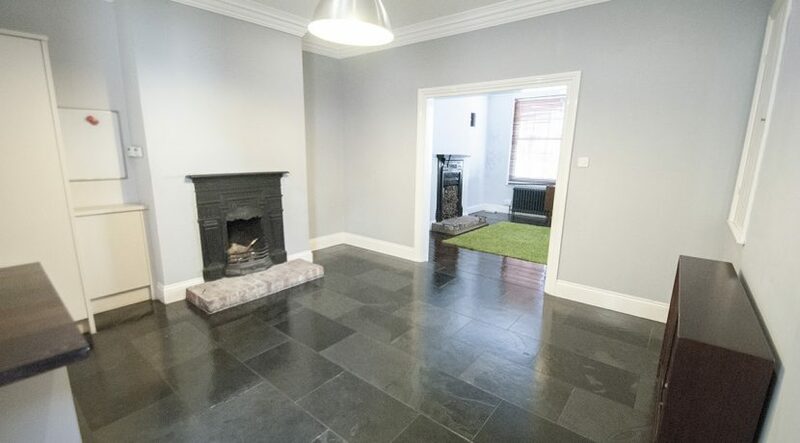 Two beautiful sash windows dominate this stunning room to the front aspect, Feature fireplace to the chimney breast which is currently used for deco rational purpose only but can be re-opened as a real live fire with work to the chimney breast, Original floors, Cased opening through to the dining room / open plan kitchen. 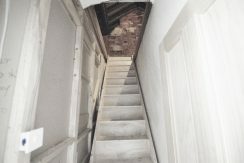 Original floor, Feature real live fireplace, access to the utility/laundry room and basement. 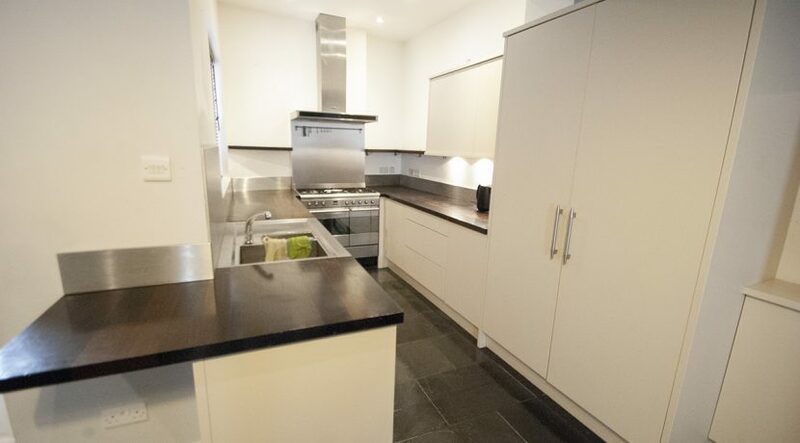 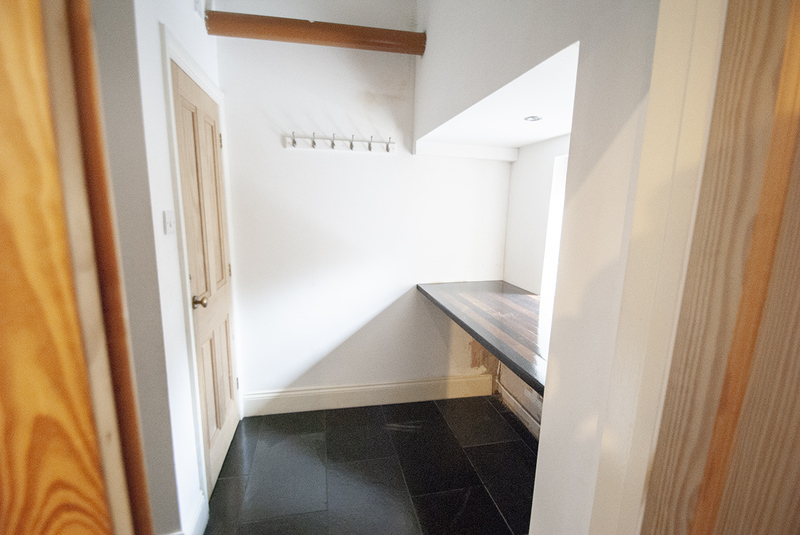 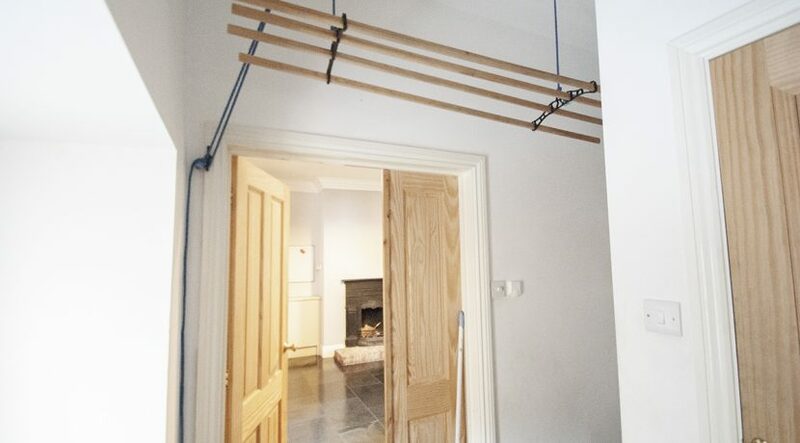 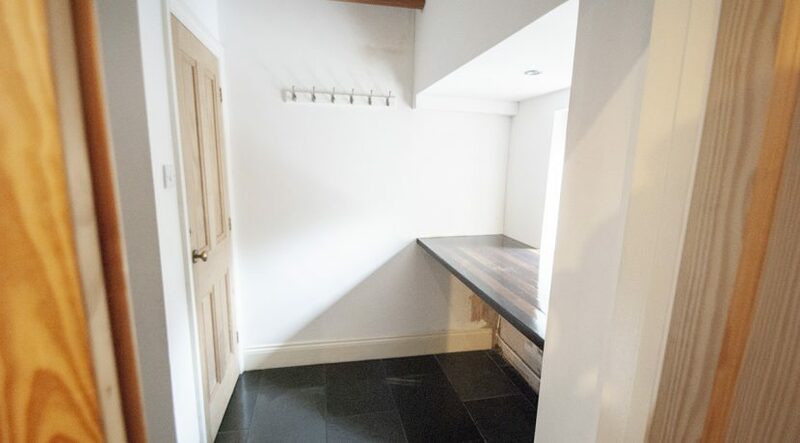 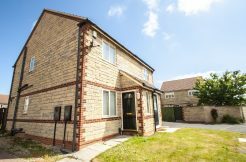 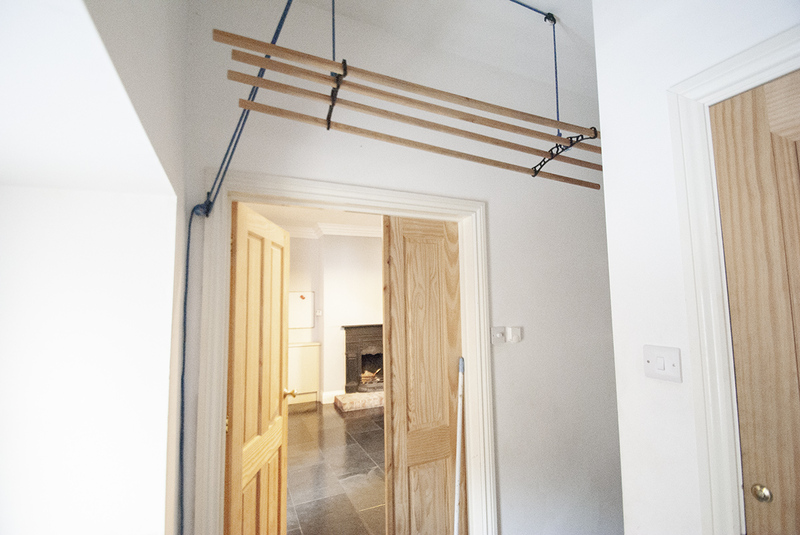 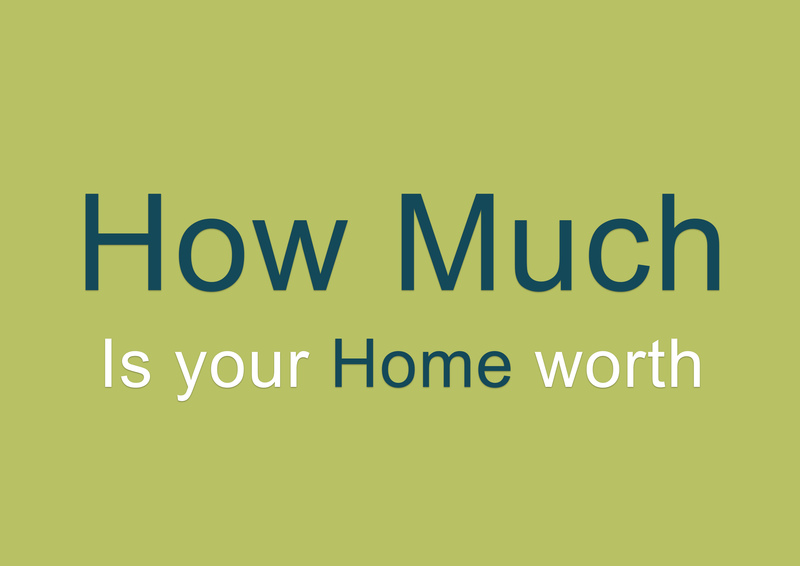 Space for washing machine and Dryer, Clever storage shelves and period style clothes dryer, Access to the basement. 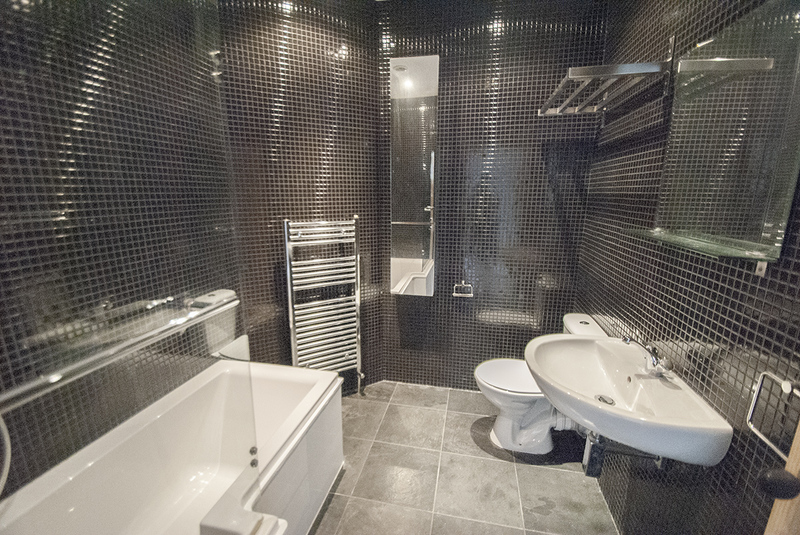 Fully tiled in a black mosaic high gloss finish, WC, & Sink unit. 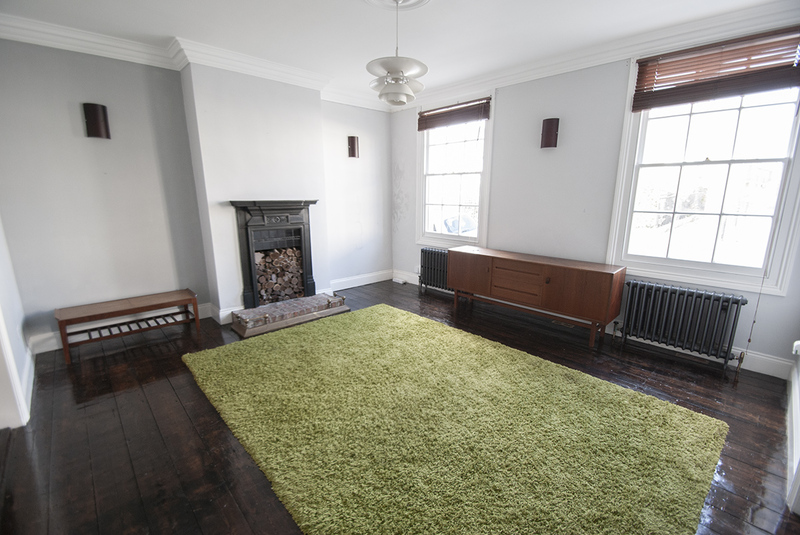 Large room and fantastic find from the refurb uncovering this stunning basement with sash window. 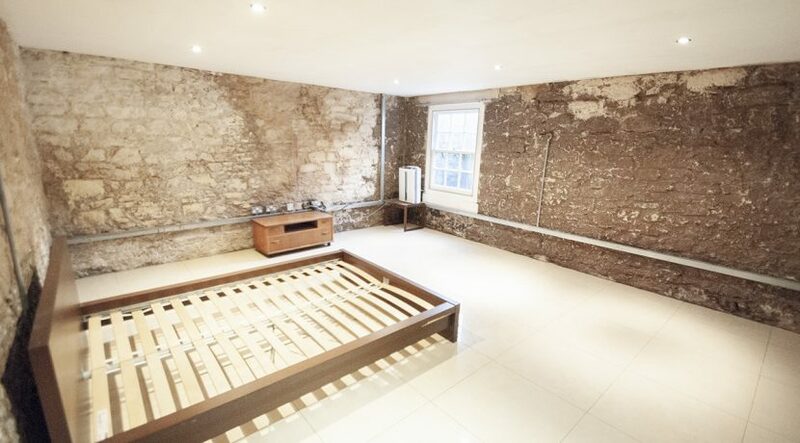 Ideal 4th bedroom. 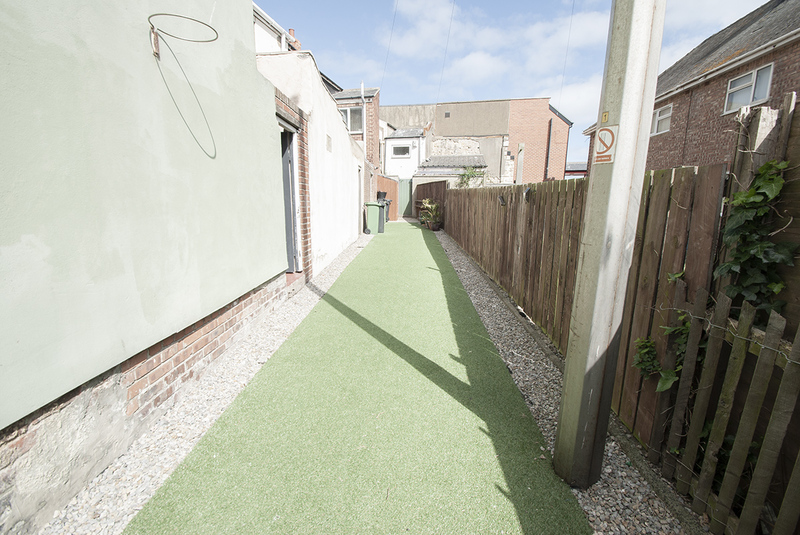 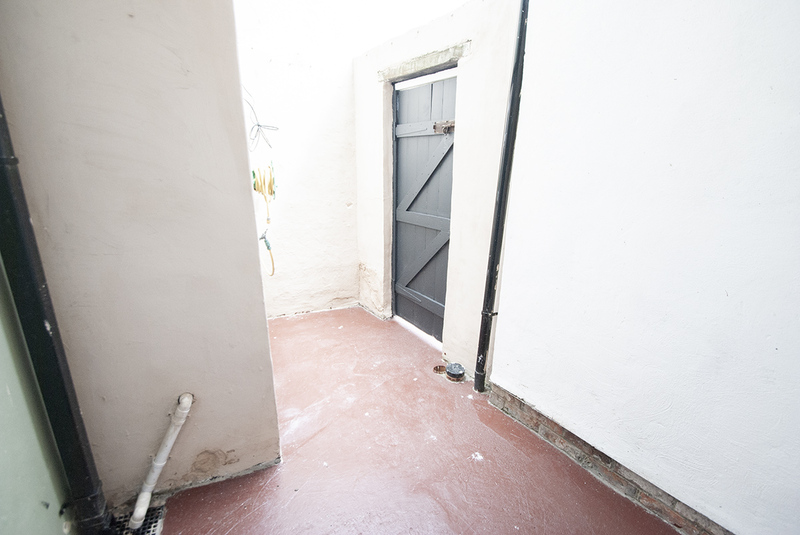 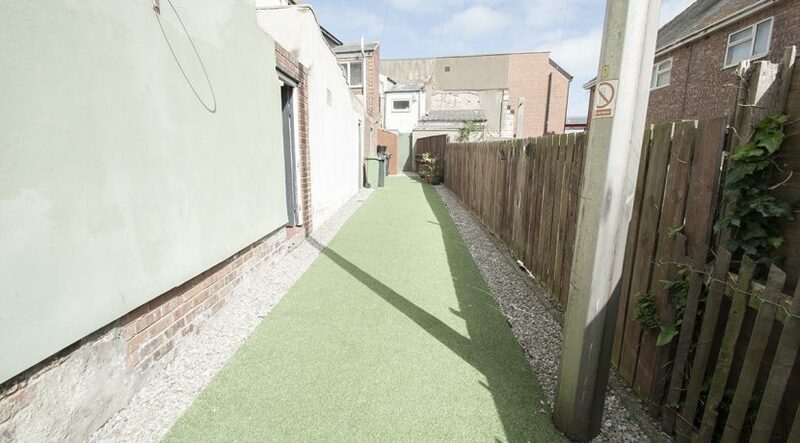 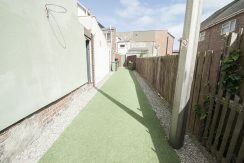 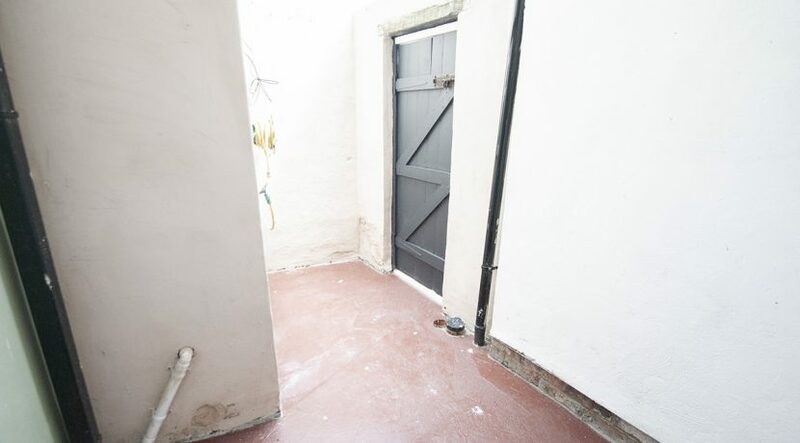 small courtyard partly covered with access to the shared maintained garden and access area. 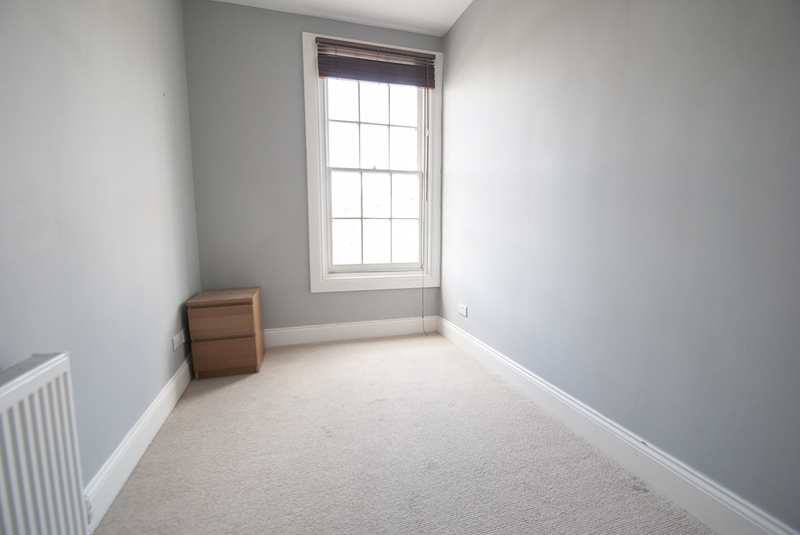 Sash window to rear aspect, fully fitted wardrobes, En suite. 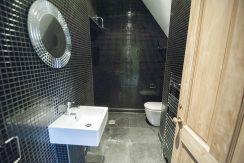 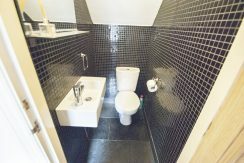 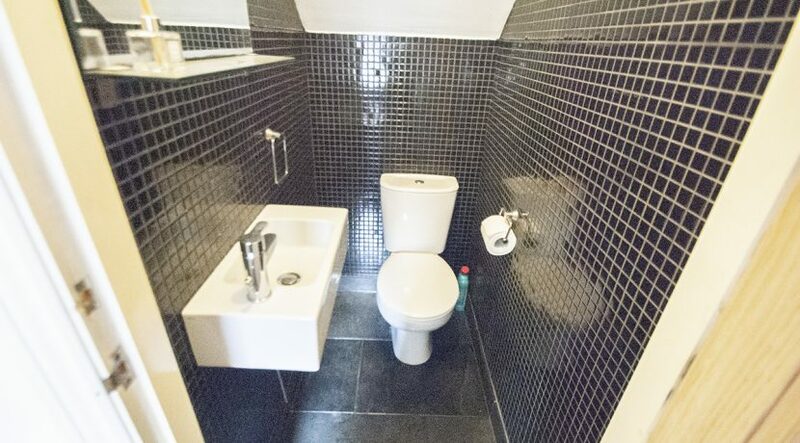 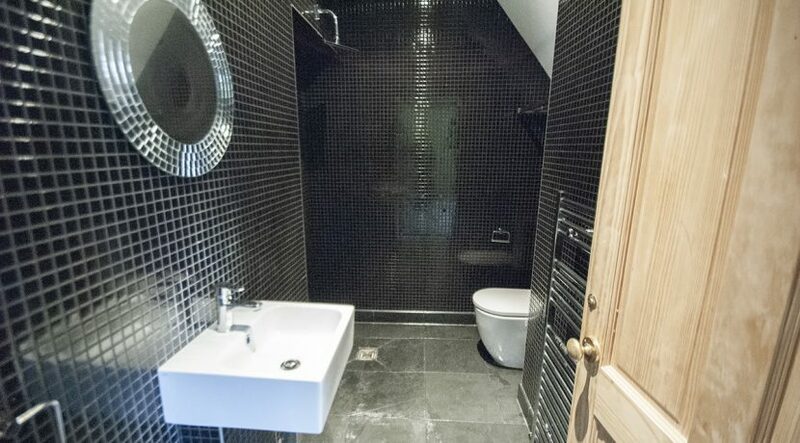 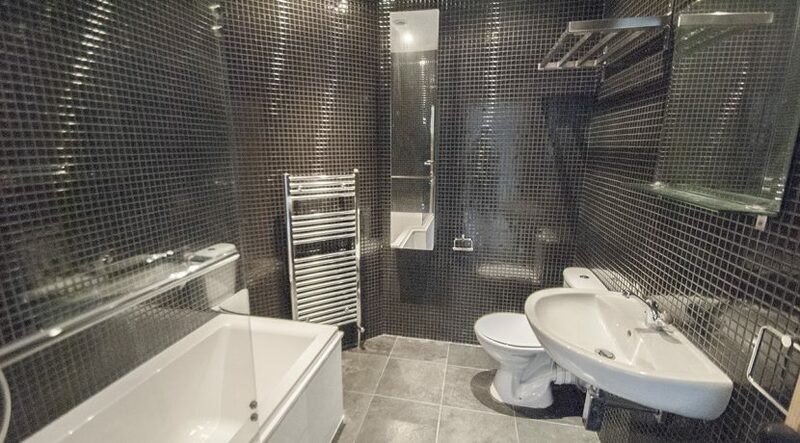 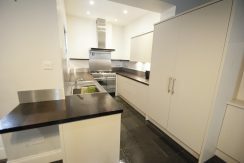 Fully tiled in a black mosaic high gloss finish, WC, Sink unit, Rain shower, Tiled floor with drain, Under floor heating. 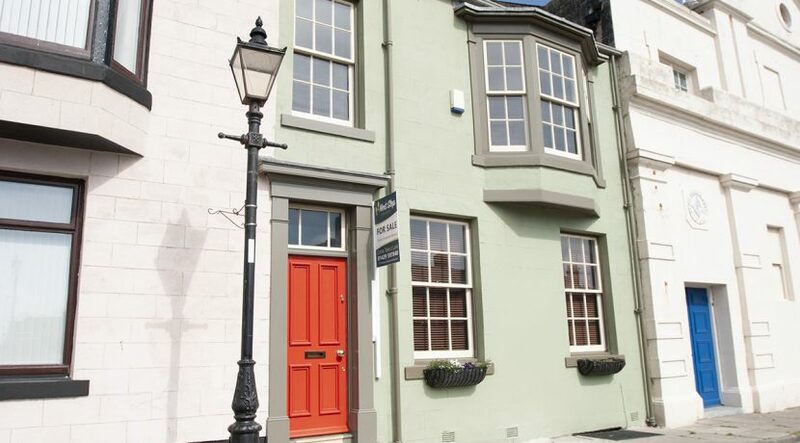 Stunning bay sash window dominates the room with 3 sash windows to the front aspect and Fitted wardrobes. 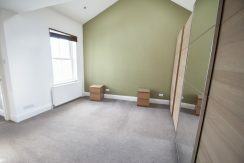 Single bedroom with sliding sash window to the front aspect. 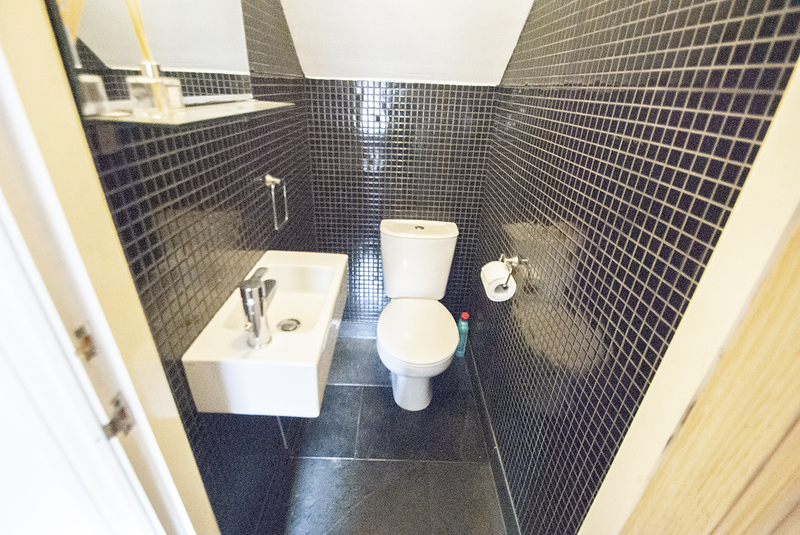 Fully tiled in a black mosaic high gloss finish, WC, Sink unit, bath with shower, Tiled floor, Under floor heating. 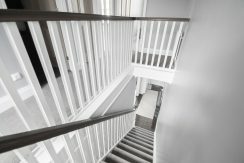 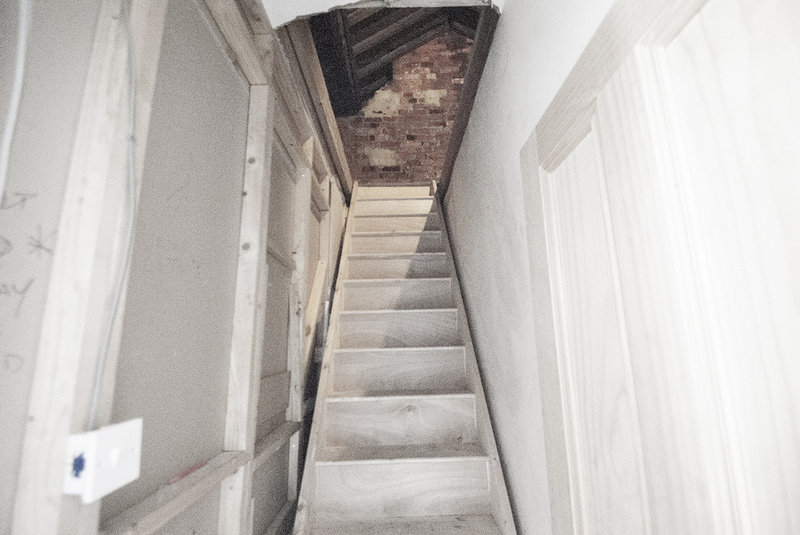 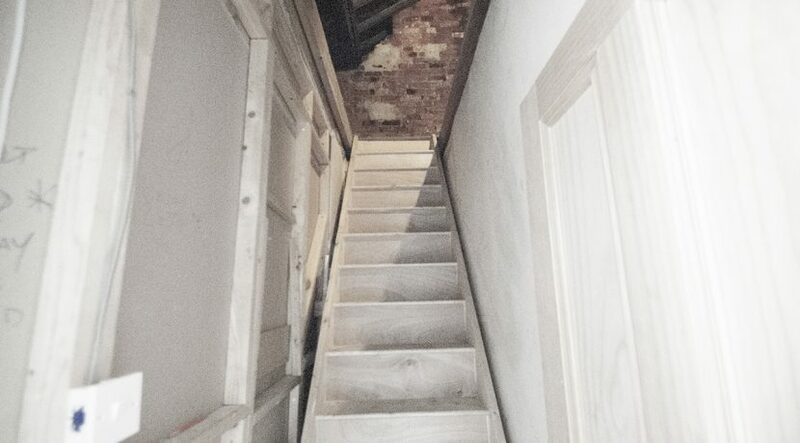 Timber built stairs to the fully boarded loft currently housing the combi boiler and used for storage. 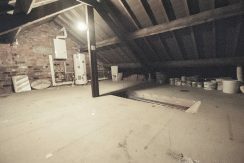 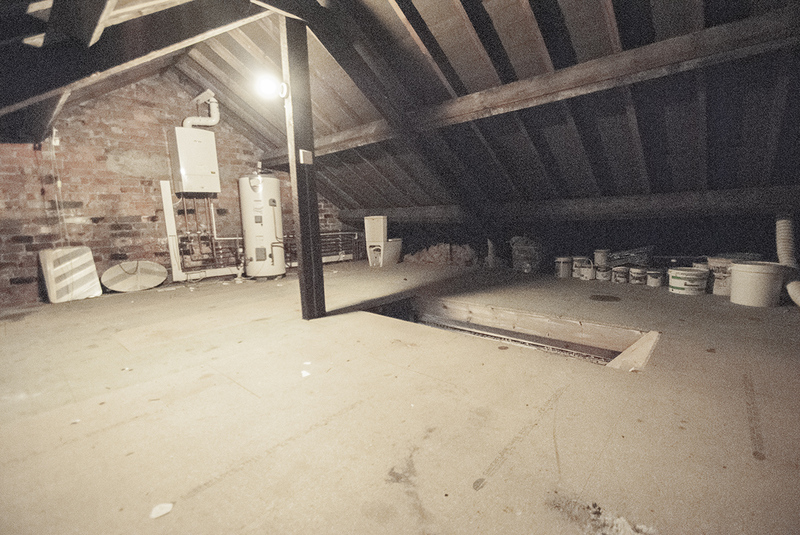 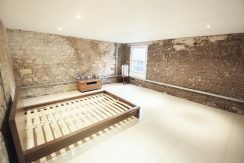 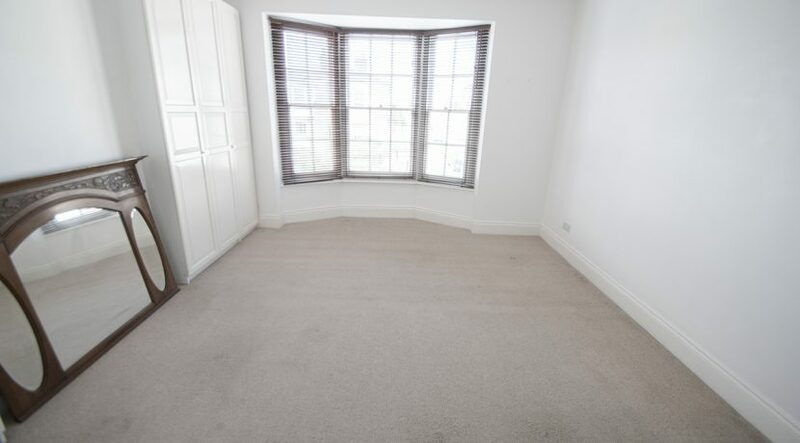 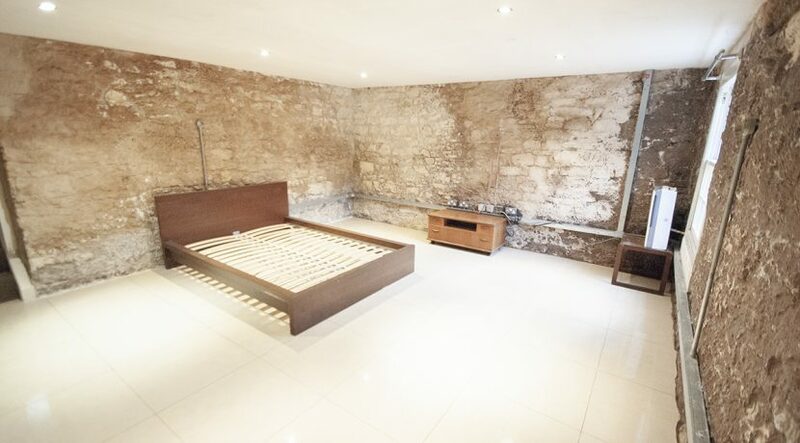 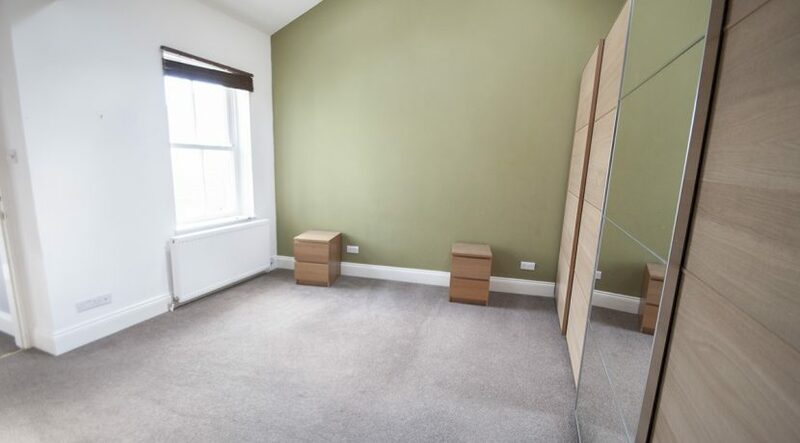 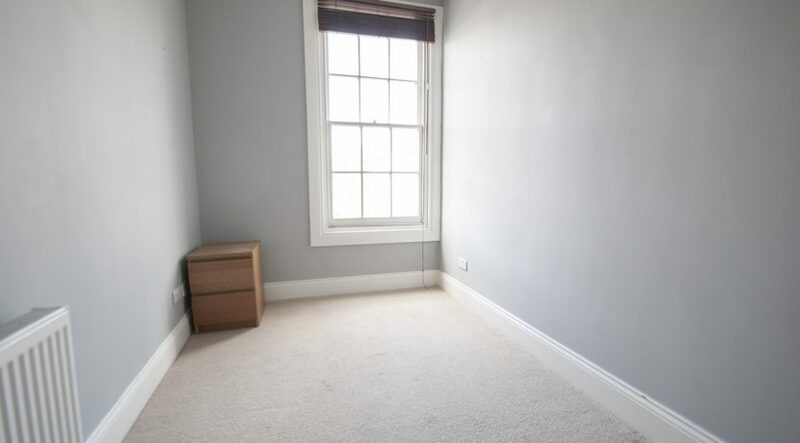 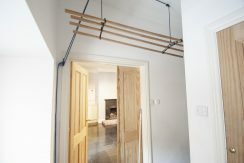 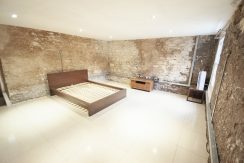 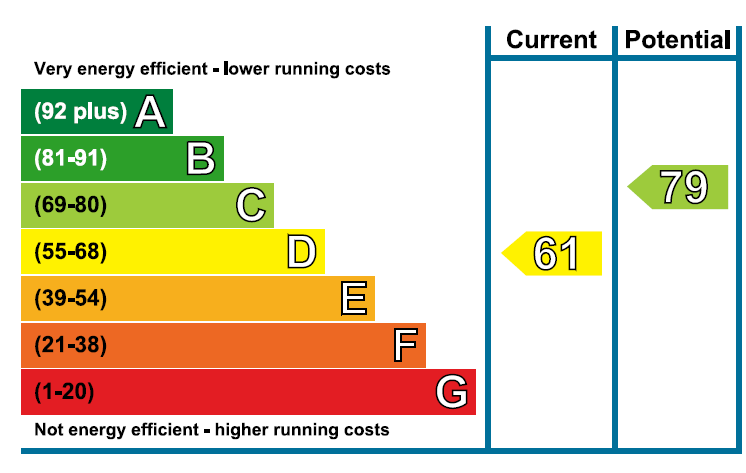 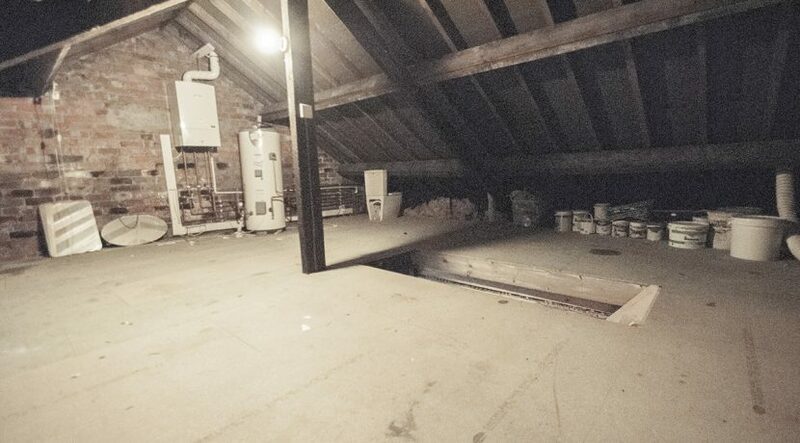 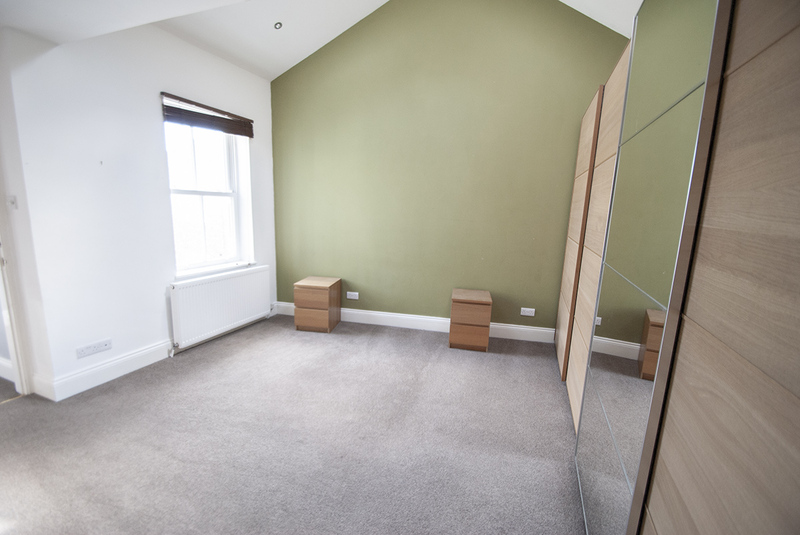 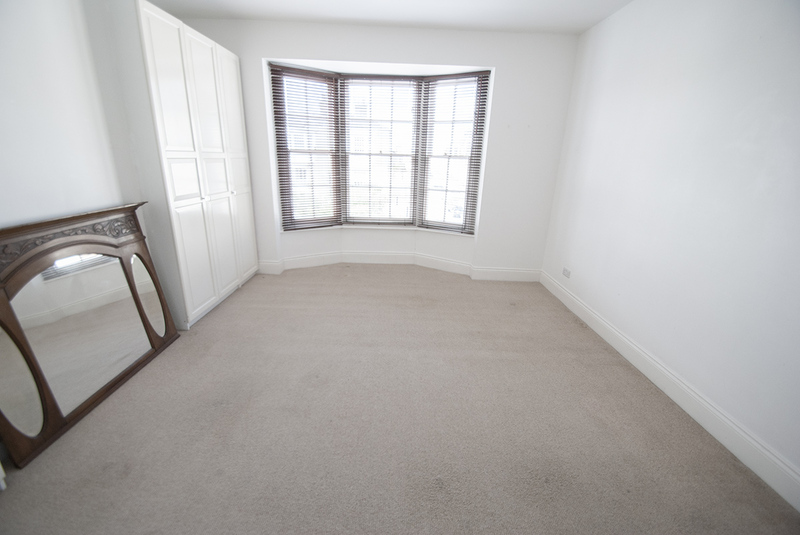 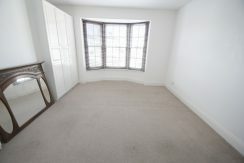 With building regulations this loft would make a perfect additional bedroom.